outside the modern city of Dubai. 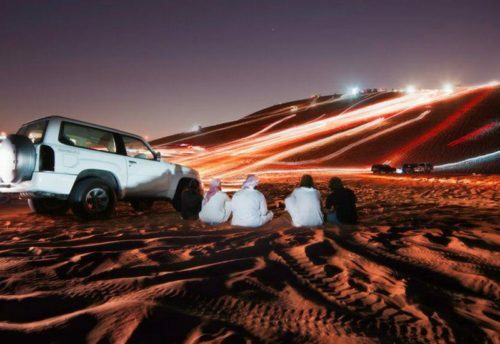 Experience the thrills of the dunes and witness spectacular views of the sunset during our Desert Safari Tour. 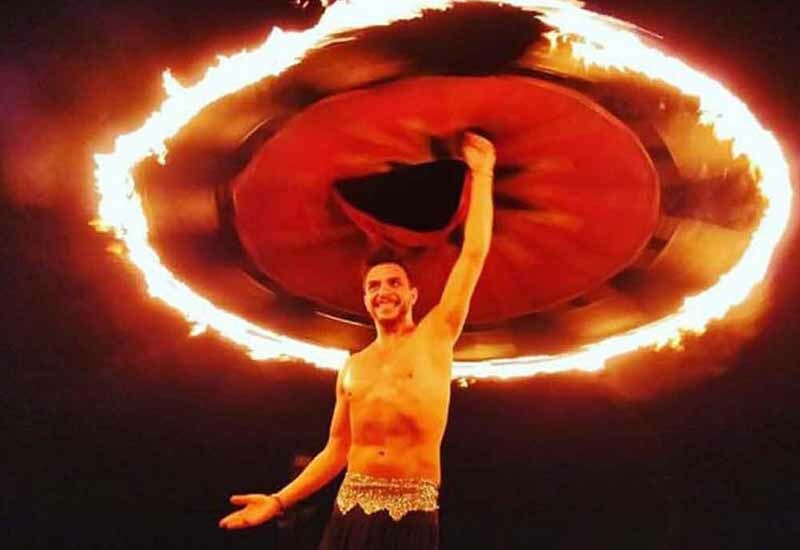 Upon reaching the camp in the desert, a traditional Arabian welcome awaits you. Enjoy the true Arabian ambiance at this typical good quality Bedouin campsite, with traditional Arabian carpets, low tables and cushions for comfortable seating and relaxation. There will be no bally dance and musical programmed during Islamic Occasions and in the Holy Month of Ramadan as per law. Our guide was awesome! Totally reccomend it. Got to ride with quad bike, camels and sandboard. Food was delicious. I have experienced these 3 times and this was by the far the best one! The driver was amazing, constantly updating us when he was on his way and during the Safari. He always kept us up to date with what was happening and continuously checking how we were. We were never rushed to do any activities whereas in previous safaris we felt rushed! I would recommend this to anyone visiting Dubai and definitely this company I will use them again! 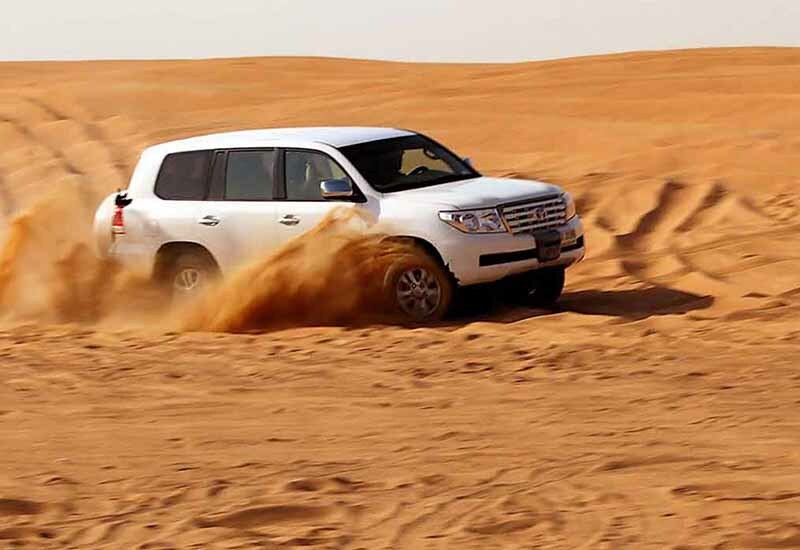 Desert safari is known as a very famous desert of Dubai and is a very popular tourist attraction here at Dubai. 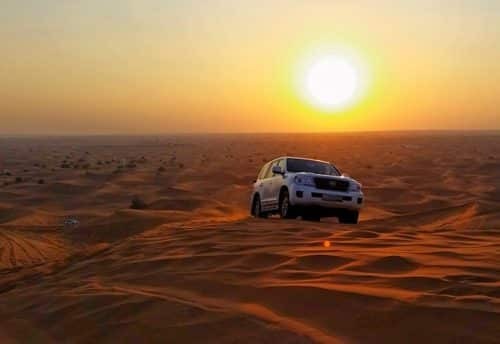 Whoever plans to visit Dubai, desert safari becomes a major reason for their visit and why should it not be a reason as it is a very beautiful and peaceful desert also the fact that it has a number of activities to offer which other deserts don’t offer. Desert Safari is a place which has a number of activities to offer like dune bashing, quad biking, overnight camping, camel riding etc. We as a tour operator are here to guide you at your trip to desert safari Dubai. Choose us as your tour guide at desert safari trip and get facilitated by the most comfortable trip! Your trip with us will be started by the pickup. 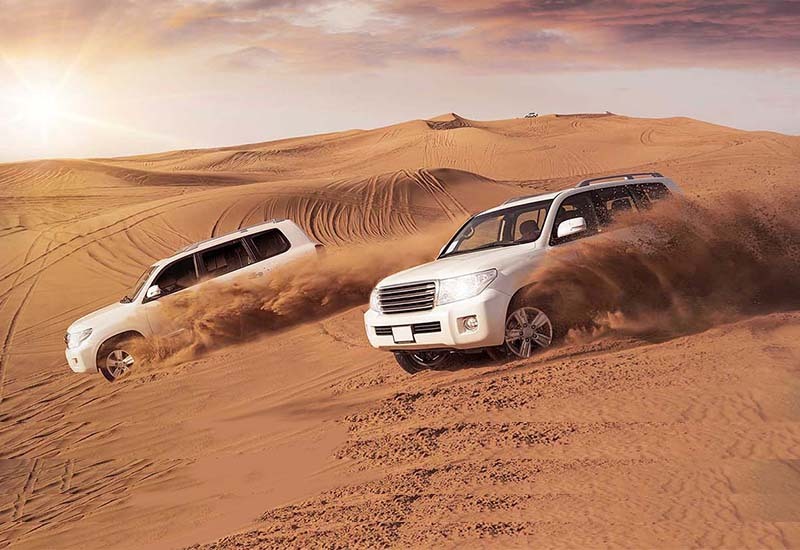 You will picked from your provided pickup location in our car in the afternoon and you will be dropped at the desert. From there you’re the activities will start. 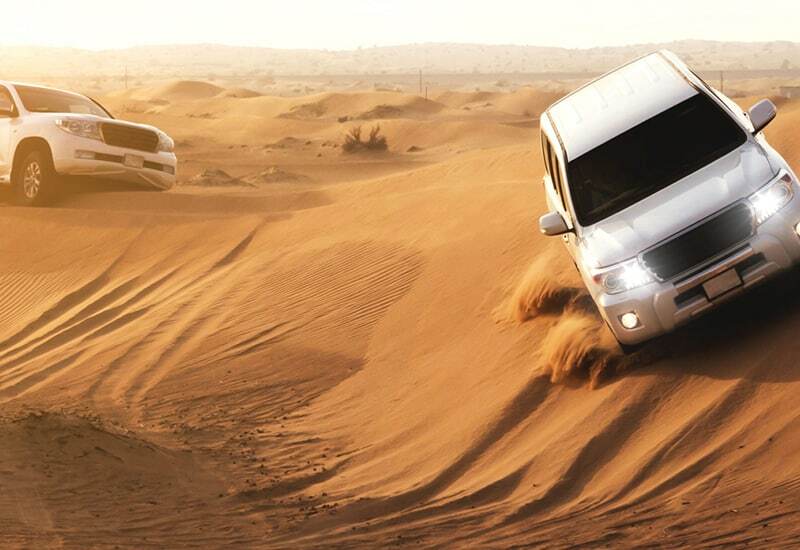 Have you ever tried Dune bashing? 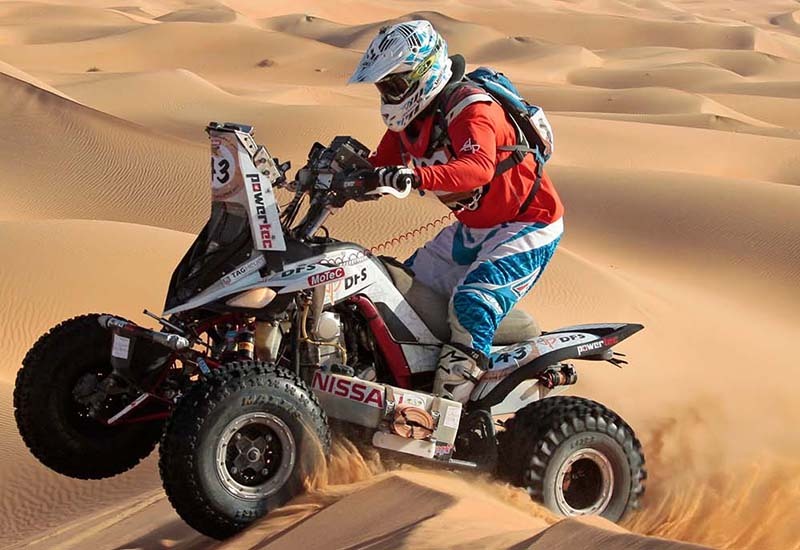 This activity is specifically done on sand dunes and if you are standing in a desert on the vast red sand dunes so why one should miss a chance of dune bashing? Dune bashing is a kind of experience where you get to ride on the sand dunes and you get to experience the patterns of sand dunes. Camel riding is one of the perfect experiences one could have at a desert. Proper guide will be provided by our guides to you of how to ride a camel and once you are comfortable enough in riding it then only you will allowed to ride it. I am talking about Quad biking. 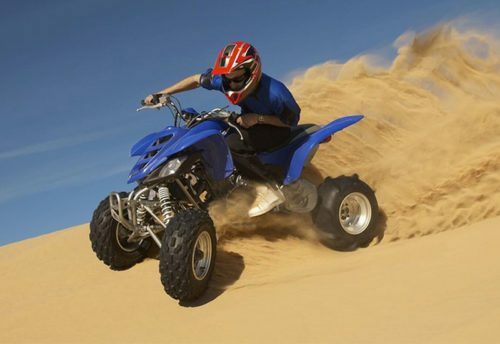 Quad bike is a four wheel bike and works best on sand dunes. You will be guided by our guides for riding it as well. You don’t need to have any past experience to ride it. You will get enough level of confidence to ride this bike after our guides will teach you how to ride it. These activities take 3 to 3.5 hours. And when you will get done with these activities you will see that the sun has already set. So the best part of this trip is that you would be able to experience sunset in a desert. It would be such a breathtaking view that you won’t be able to believe your eyes. After the sunset, when darkness covers the sky and night happens. We setup some camps there which is called as overnight camping at Desert Safari. The concept for it is that when you are tired all day doing those fun-filled yet tiring activities so night camping is set up to relax you and take all your tiredness away. There are also a number of activities which is performed at a night camp as well. Tanoura dance is the main activity at a night camp. It is a kind of sufi dance where professionals at it move round and round on the Arabic music. It is a kind of dance which soothes you. You get to wear some Arabic dresses at a night camp as well. Belly Dance is another best activity at a night camp. 4 to 5 ladies who are expert at it performs it. It entertains the people there. 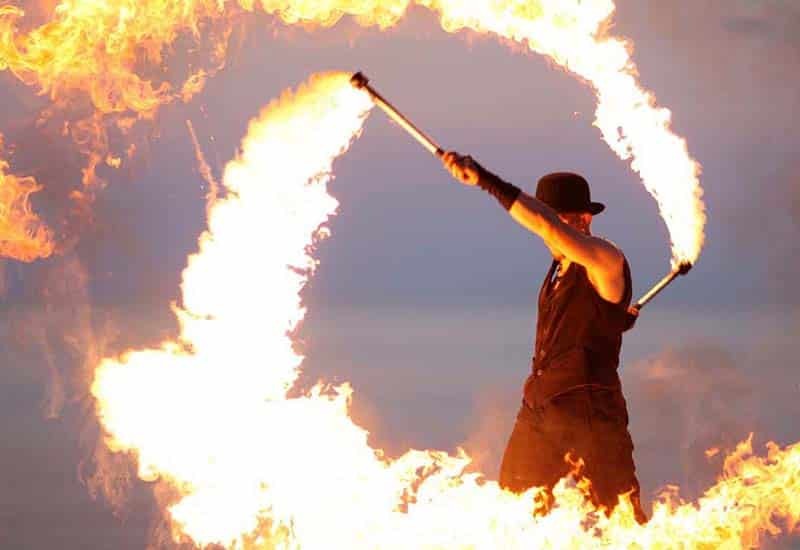 Fire show is performed at the end of the above activities. The way it is performed by experts there just amazes the people watching it. It is an exchange of strings which goes up and down constantly! 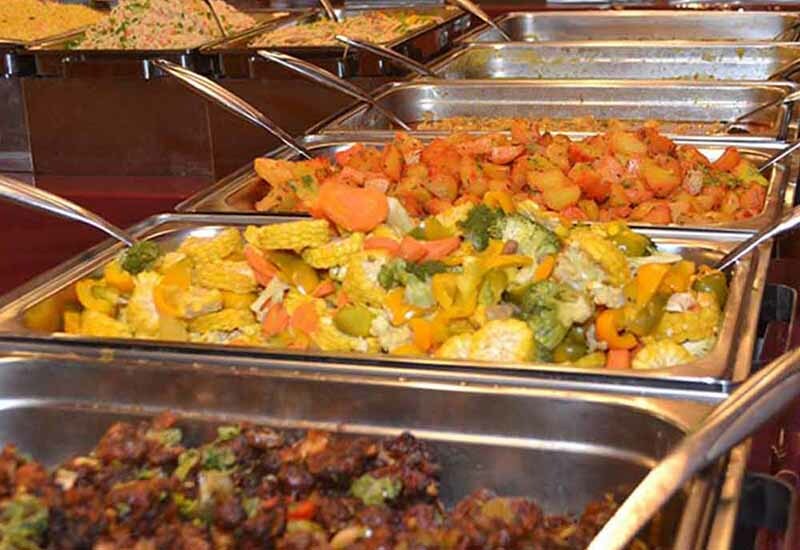 At the end of the trip you are served with a very tasty international BBQ dinner and a free shisha with it. This is the best way to end a Desert Safari Trip! 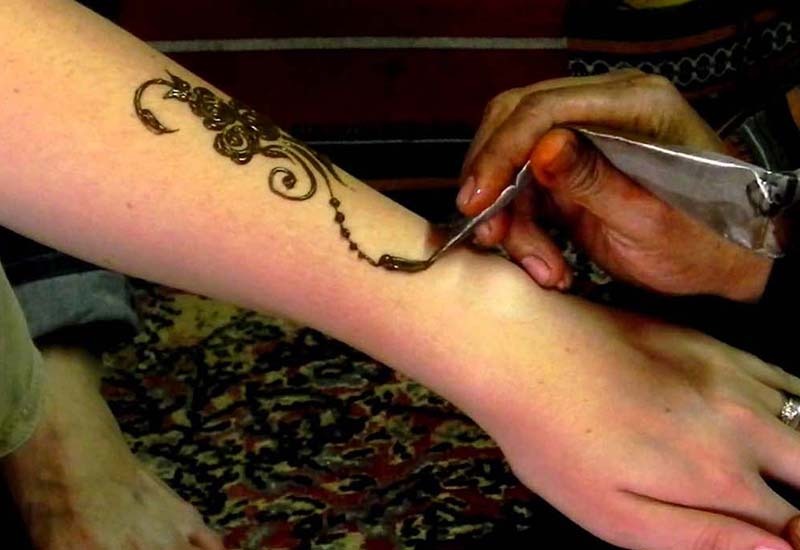 I don’t think so that after knowing about all the fun and entertaining activities that takes place there one could sit calmly without getting their bookings done with us for their desert safari trip!